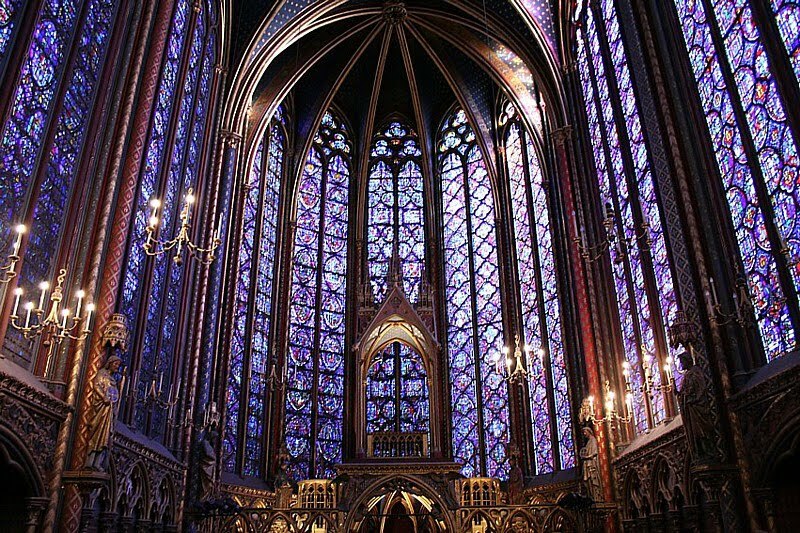 Most Catholics are unaware of how our traditional church buildings are based on designs given by God himself. Designs that stretch all the way back to Mount Sinai when God set forth the design for the sanctuary in the desert and the tent of meeting. Many of the fundamental aspects of our church layouts still follow that plan and the stone version of it that became the Jewish Temple in Jerusalem. Our traditional church buildings also have numerous references to the Book of Revelation and the Book of Hebrews, both of which describe the heavenly liturgy and heaven itself. Sadly in recent decades there was a casting off of these biblical roots in favor of a “meeting house” approach to church design. No longer was the thinking that our churches should reflect heavenly realities, teach the faith, and follow biblical plans. Rather the thinking was that the Church simply provided a space for the people to meet and conduct various liturgies.